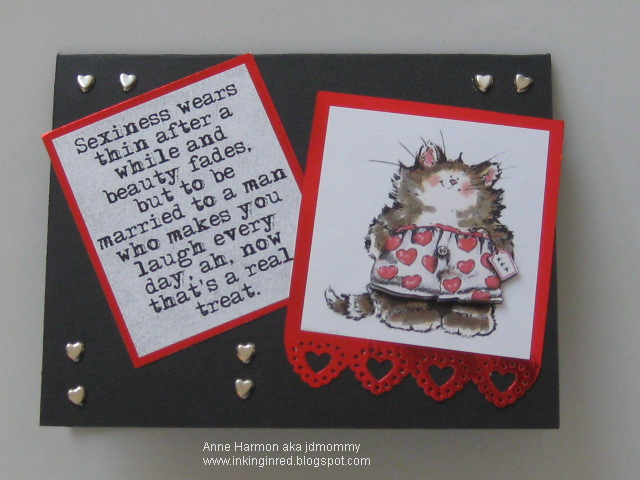 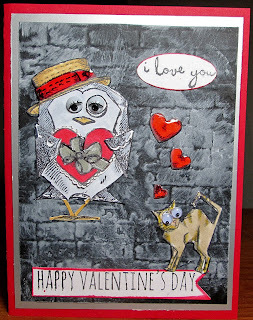 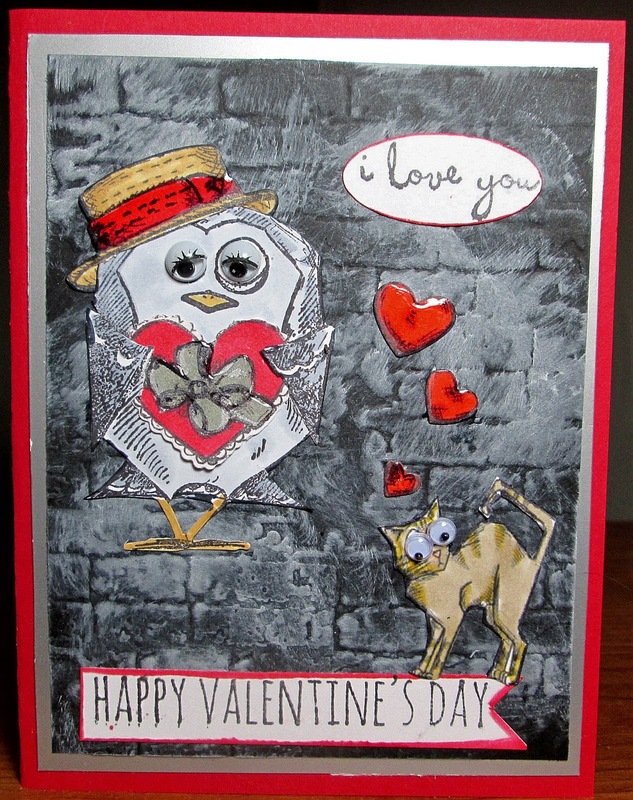 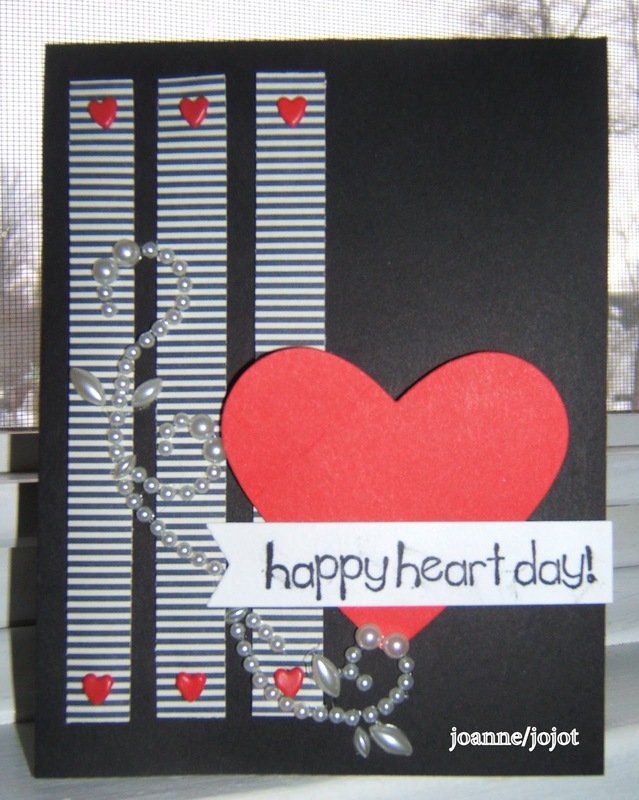 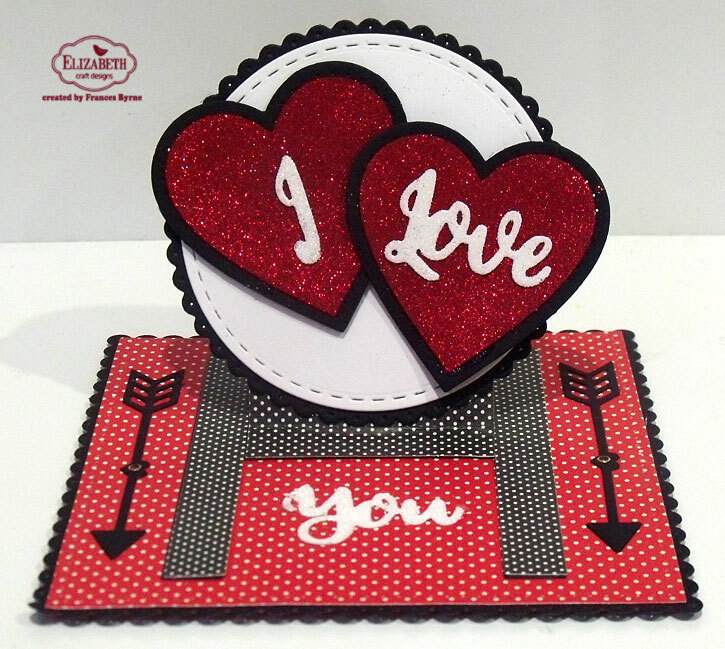 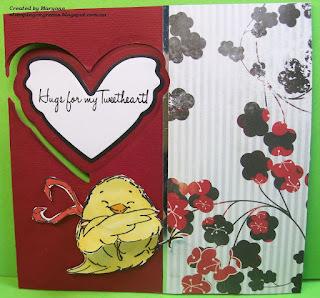 Now is the time to get those last minute Valentines made and mailed. Everyone loves getting a handmade Valentine. 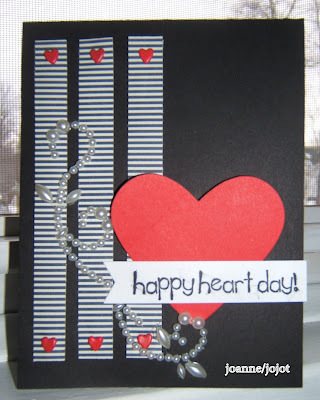 Let's make this a color challenge by using red, black, white, and a bonus of glimmer by using silver. 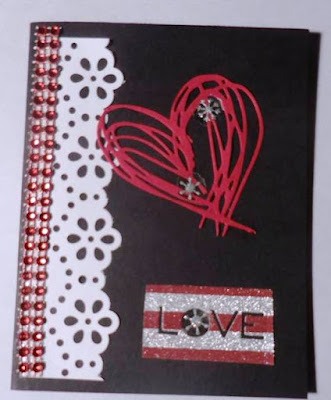 Hope you join in on the challenge and make sure you use CCEE1706 as your keyword on Splitcoaststampers.